Reflections by a group of experts on addressing issues in the International Baccalaureate Diploma Programme. This collaborative work is the third in this best-selling series, following on from Taking The PYP Forward and Taking the MYP Forward, also published by John Catt Educational Ltd. 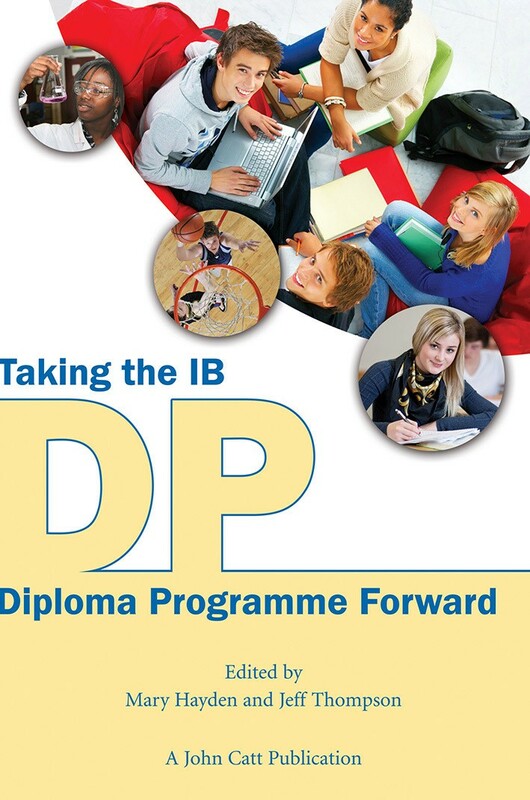 In this new book, expert writers share their thoughts and opinions on the future of the International Baccalaureate Diploma Programme. The editors and contributors, all experts in their field, identify issues arising from current practice and indicate how those issues need to be addressed as part of a policy for future growth.